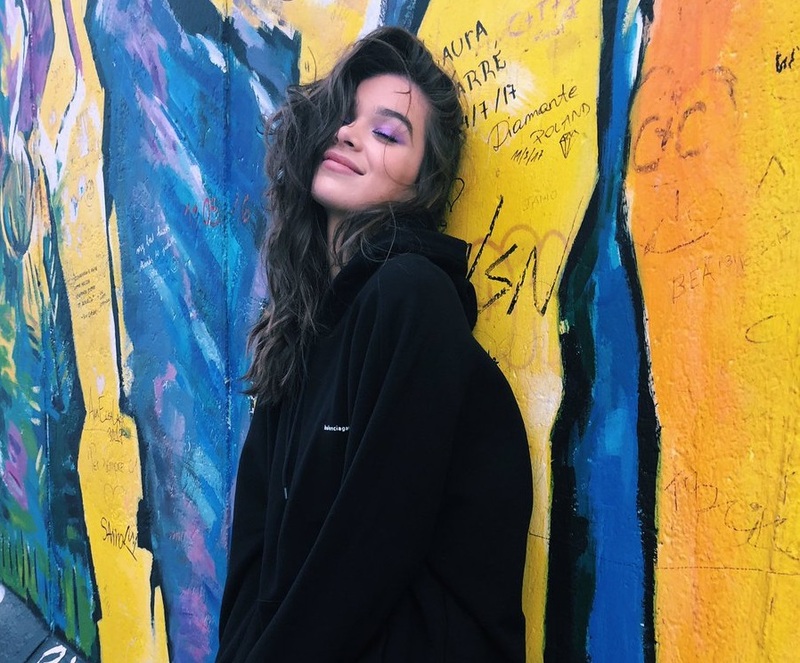 Hailee Steinfeld has worked with Ali Tamposi for her upcoming debut album under Universal Music Group / Republic Records. Notable songwriting credits by Tamposi include Kelly Clarkson’s “Stronger (What Doesn’t Kill You),” Liza Owen’s “Don’t Call Me Baby,” Cover Drive’s “Can’t Live in a World,” Lea Michele’s “Run to You,” Kygo’s “It Ain’t Me” (featuring Selena Gomez), and DJ Snake’s “Let Me Love You” (featuring Justin Bieber). Her extensive resume boasts additional works with producers including John Shanks, Toby Gad, Jonathan “J.R.” Rotem, Louis Biancaniello, Sam Watters, Teddy Geiger, Julian Bunetta, Fraser T. Smith, Greg Kurstin, Jim Jonsin, Boi-1da, Supa Dups, Jim Beanz, RedOne, and David Guetta. Steinfeld’s current promotional single “Most Girls,” on the other hand, is now available via iTunes and all other digital streaming outlets. The track was co-written with Asia Whiteacre, Ryan Tedder, Zach Skelton, Jeremy “Kinetics” Dussolliet and Tim “One Love” Sommers. For her still-untitled debut album, the “Love Myself” star has also worked with songwriters and producers including Bloodpop, Julia Michaels, Justin Tranter, Rami Yacoub, Whitney Phillips, Albin Nedler, Tayla Parx, BURNS, Kathryn Ostenberg, Brandon Skeie, and Gino “Farrago” Barletta. Watch the music video for “Most Girls” below. 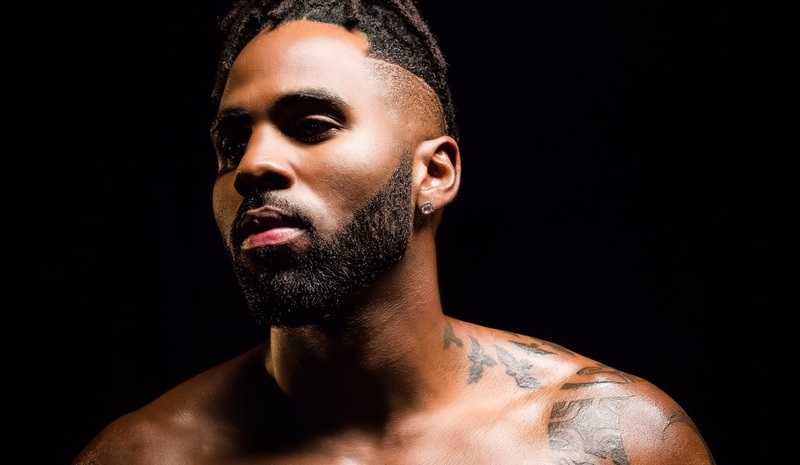 Jason Derulo has scheduled the release date for his upcoming fifth album. The follow-up to 2015’s “Everything is Four” is set to arrive on July 7th via Beluga Heights Entertainment and Warner Brothers Records. Current promotional single “Swalla” – featuring Nicki Minaj and Ty Dolla $ign – is now available via iTunes, Apple Music, Amazon, Google Play, Tidal and all other digital streaming platforms. The still-untitled collection reportedly delivers productions from Jonathan “J.R.” Rotem, Tre Jean-Marie, Bhavik “Knightstarr” Pattani, Andrew Cedar, Jussi “Jussifer” Karvinen, Laconic, James “Gladius” Wong, Nova Wav, Andreas “Axident” Schuller, Jon Hume, and Shama “Sak Pase” Joseph. Among the songwriters expected to appear on the album are Jason “Poo Bear” Boyd, Dayo Olatunji, Verse Simmonds, Paris Jones, Justin Tranter, Julia Michaels, Scott Harris, Clare Reynolds, Brian Lee, Kathryn Ostenberg, Sebastian Kole, Elle “WOODES” Graham, and Joe Kirkland. Listen to the audio clip for “Swalla (After Dark Remix)” below. 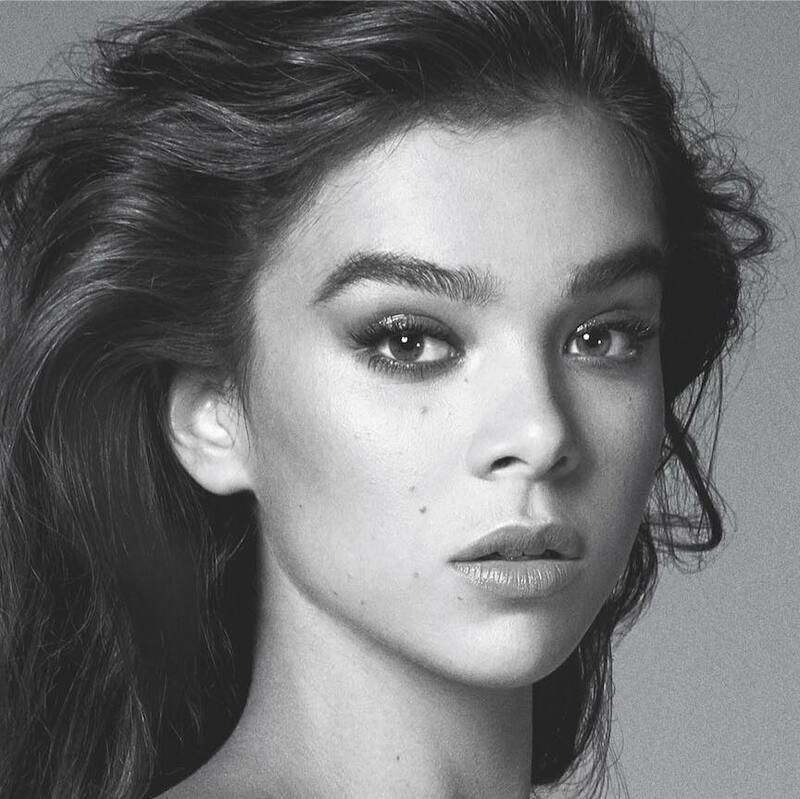 Hailee Steinfeld has released her new single online. “Most Girls” is now available via iTunes, Apple Music, Amazon, Google Play, Tidal and all other digital streaming platforms. The track was co-written by Steinfeld alongside Asia Whiteacre (Bebe Rexha, Rachel Platten) and Jeremy “Kinetics” Dussolliet (Neon Hitch, Diana Gordon). Production duties on “Most Girls” were collectively handled by Ryan Tedder (Kesha, Camila Cabello), Zach Skelton (James Blunt, OneRepublic) and Tim “One Love” Sommers (Melanie Martinez, Jasmine Thompson). As mentioned in earlier posts, Steinfeld’s upcoming debut album is expected to arrive later this year via Universal Music Group / Republic Records. The still-untitled project reportedly delivers further contributions from BloodPop, Julia Michaels, Justin Tranter, Rami Yacoub, Whitney Phillips, Albin Nedler, BURNS, Kathryn Ostenberg, Brandon Skeie, and Taylor Parks. Listen to the audio clip for “Most Girls” below.